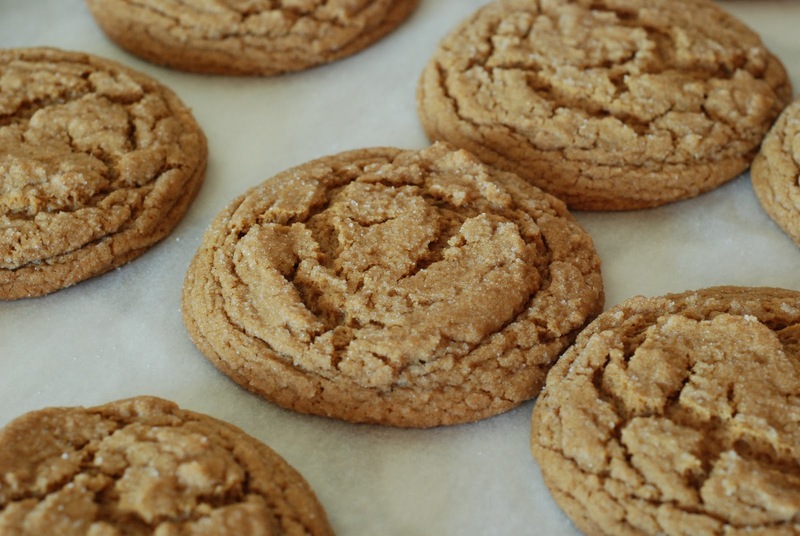 Thick and chewy would best describe these Soft Ginger Cookies. The aroma in my home as they bake is spicy and mouthwatering. 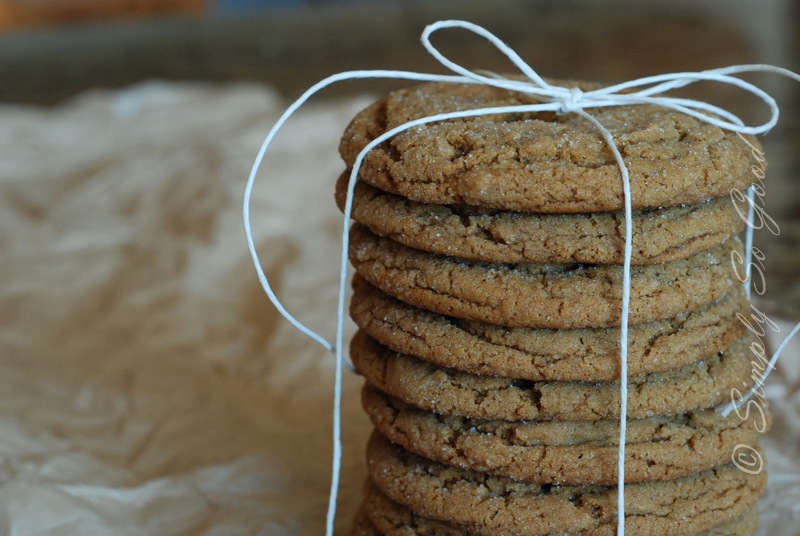 For years soft ginger cookies have been a family favorite. This is such a simple recipe. You will have them hot and out of the oven in no time. 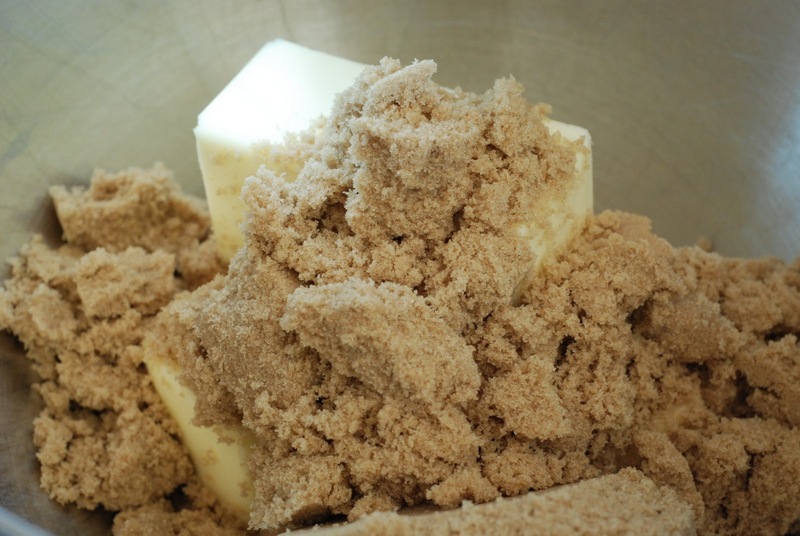 Ingredients: Butter, brown sugar, eggs, molasses, all-purpose flour, salt, baking soda, cinnamon, ground ginger and ground cloves. Add butter and packed brown sugar. 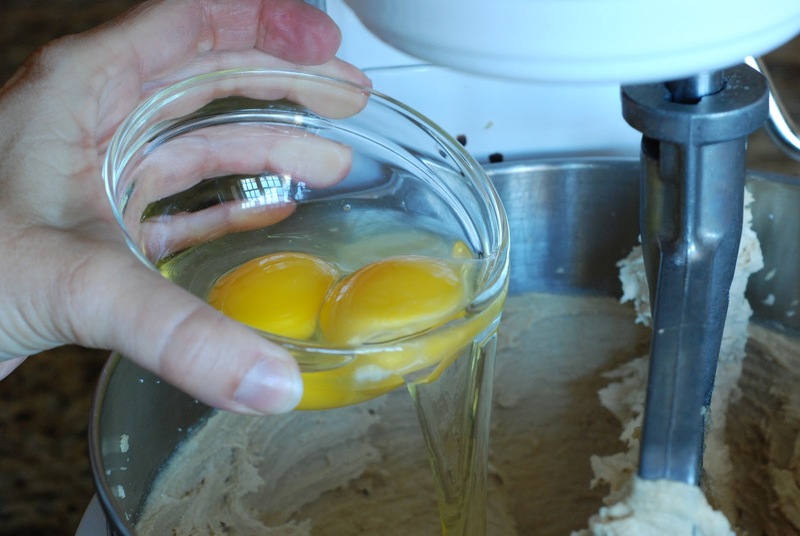 Mix in the two eggs. 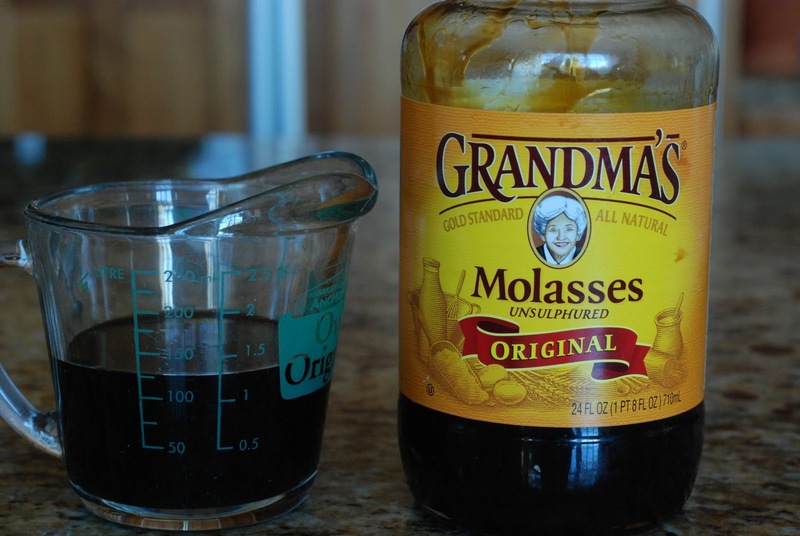 Here is a picture of some molasses that gives ginger cookies and gingerbread their distinct flavor. 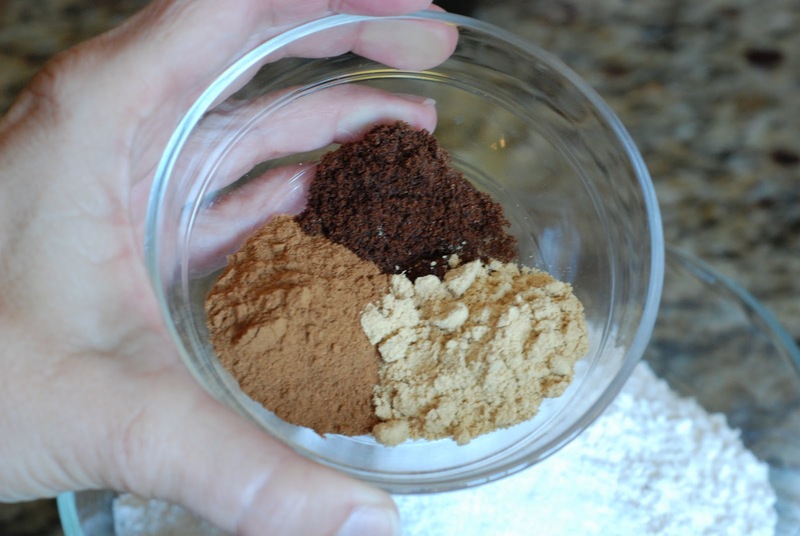 and the spices (cinnamon, ground ginger & ground cloves). Sift together. I just use a wire whisk to blend. I don’t have a picture…I think I inadvertently deleted it???? 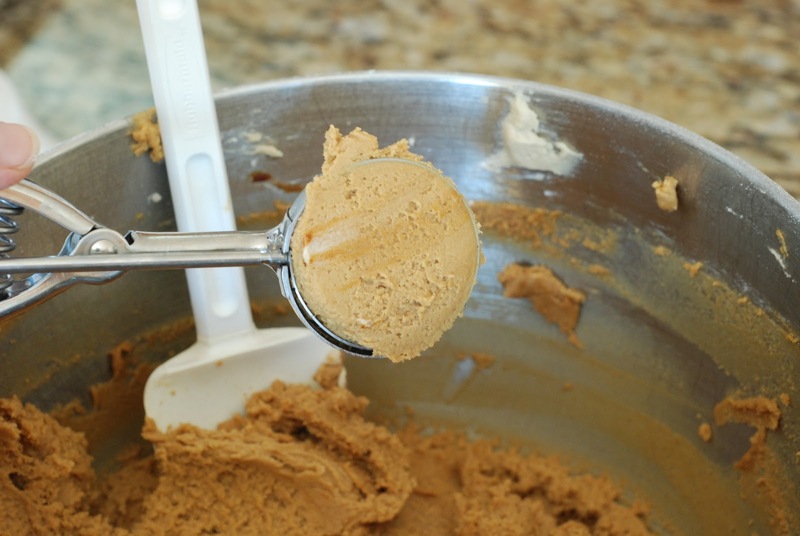 I use an ice cream scoop that holds 2 tablespoons of dough to shape my cookies. 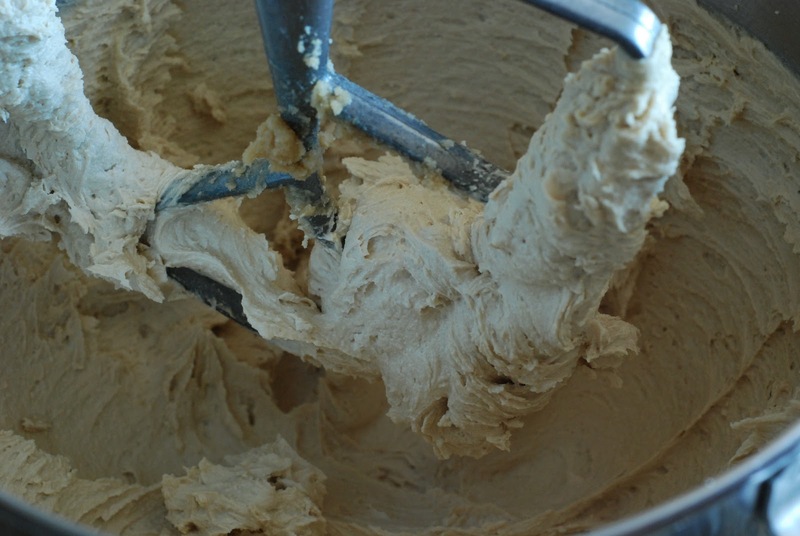 It’s makes life so simple, but if you don’t have a scoop, just roll the dough into balls a bit larger than a walnut. I can fit one dozen cookies per baking sheet. As always, I line my baking sheets with parchment. After the balls are formed roll each ball of dough into sugar. 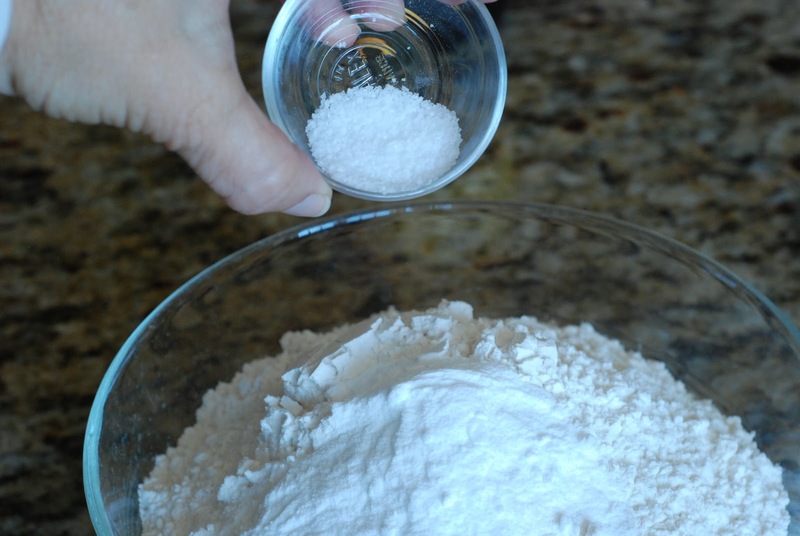 You will need about 1/4 cup of granulated sugar. Place them on the baking sheet and place in a preheated 375 degree oven for 10-12 minutes. The cookies are done with they have cracked on top, flattened out and have started to brown around the edges. Transfer the hot cookies to a wire rack to cool. I’d eat at least one hot…maybe two. 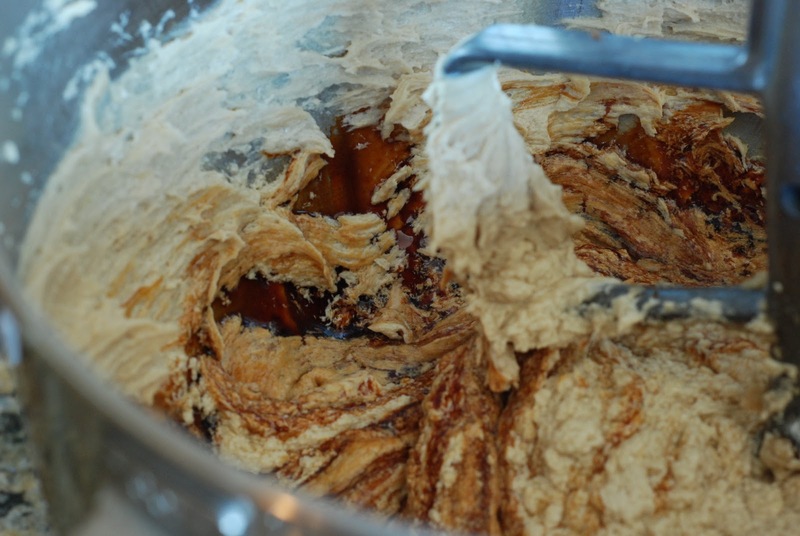 In a large bowl cream butter and brown sugar. 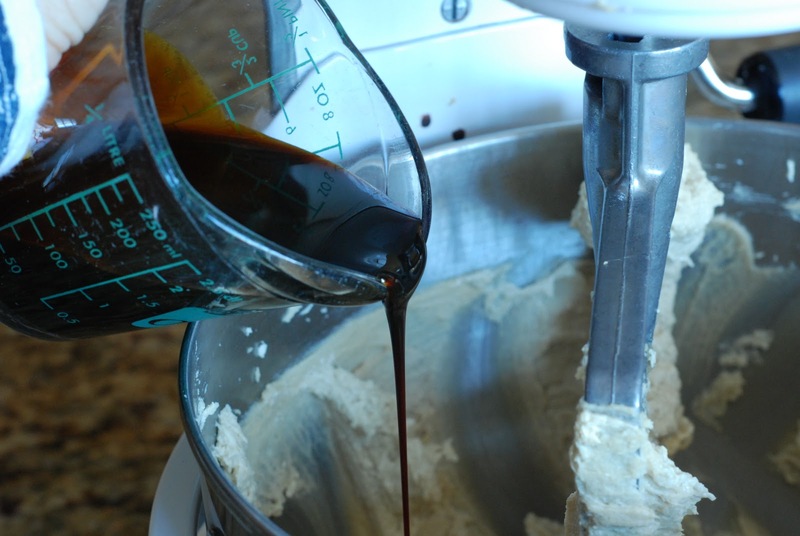 Add eggs and molasses, mix thoroughly. 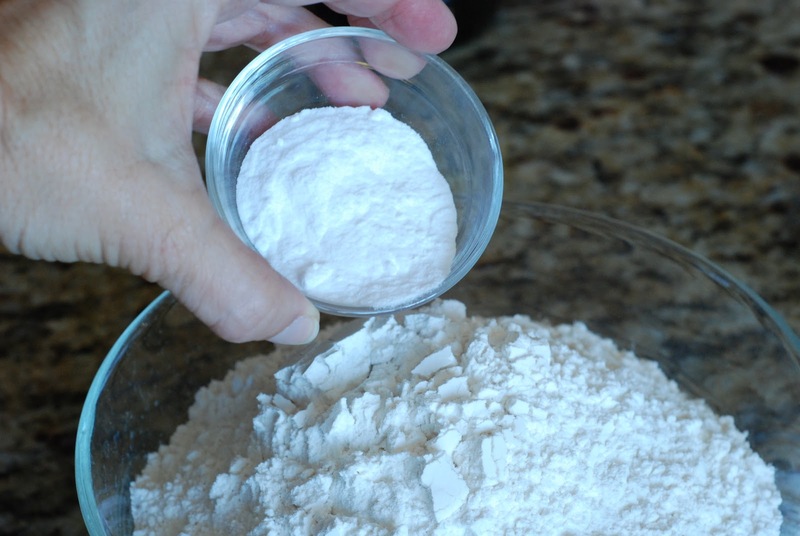 Sift together the flour, baking soda, salt, cloves, cinnamon and ginger. 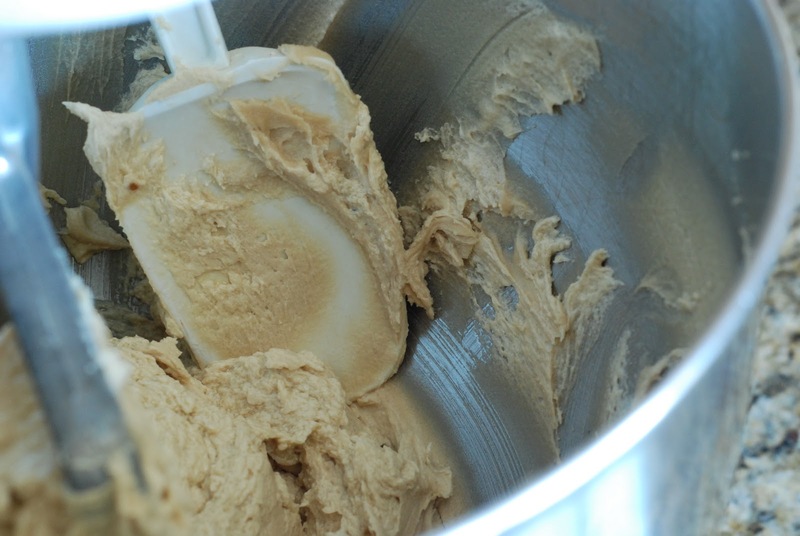 Add the dry ingredients to the butter mixture. 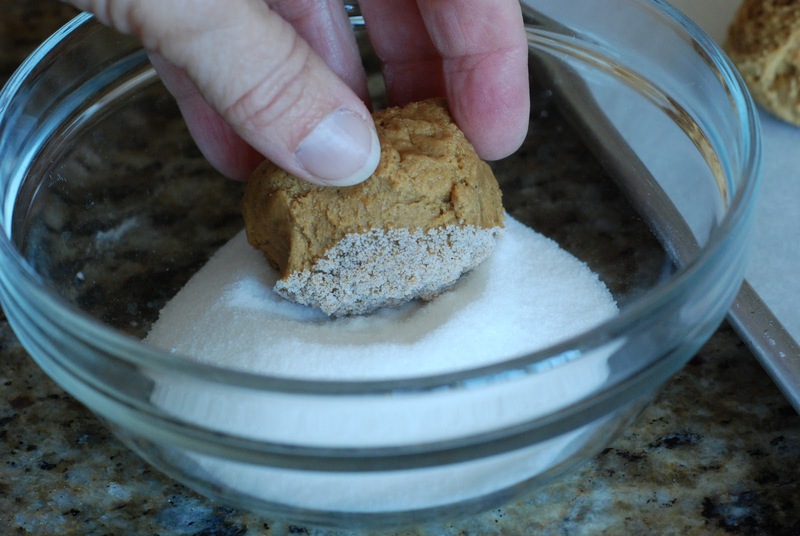 Roll dough into balls the size of a large walnut or use an ice cream scoop that holds 2 tablespoons of dough. 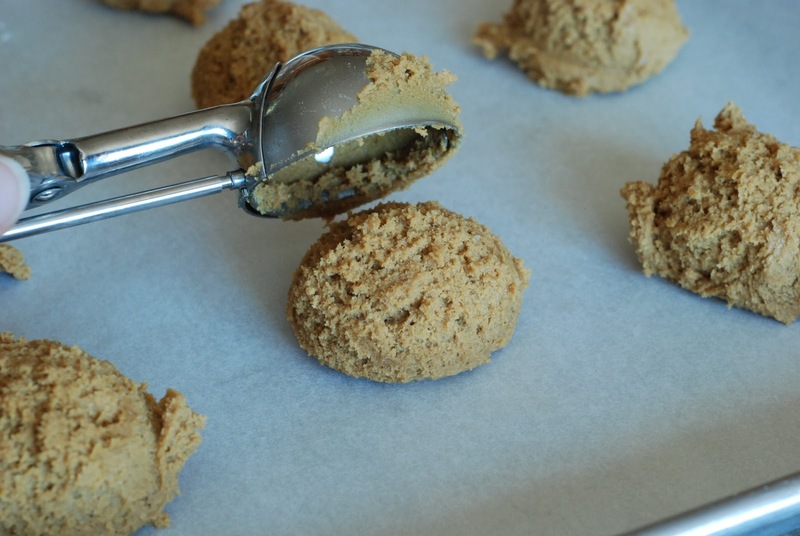 Roll each ball into the sugar and place on a cookies sheet lined with parchment paper. Place in oven and bake for 10-12 minutes. I come back to this recipe again and again. A family favorite, especially as the weather cools down. Many thanks for sharing. Thank you so much. We love this recipe as well. 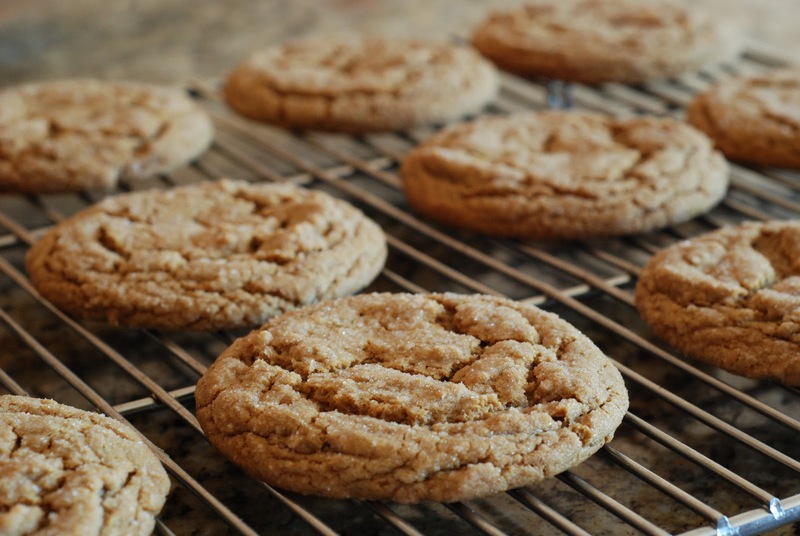 Autumn is the perfect time for baking ginger cookies. I'm so glad you found a replacement. I would think that any dark flavored syrup would work. I have never heard of white mulberry syrup. I'm going to keep my eye out for it in the future. I'm glad you ventured into my recipes and I agree some are more technical than others. Loved to hear from you. I made these cookies AGAIN! They are now a family favorite! Thanks Janet!!! They are always a hit at my home. Thanks for being such an awesome baker and making me look so good. It's always great to hear from you. Ha ha, spices are amazing!!! Um, I know what I'M making this week! I love ginger cookies of all walks–soft, crisp, iced, sugared, plain… and these look amazing. Can't wait!